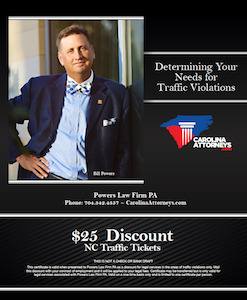 North Carolina traffic laws can possibly denote that certain drivers lose their licenses. Losing a driver’s license can stem from numerous situations, including having accumulated points on the license, a first-time DWI charge or other traffic violations. In these cases, some former drivers can possibly be left without their vehicles after being tried in court. If violators are caught driving without a license, the legal ramifications can potentially be severe. If a driver who has had his or her license suspended gets behind the wheel and is caught, law enforcement officials have the opportunity be strict and may not take an offense like this lightly. Driving without a license can be construed as a blatant disregard for North Carolina traffic laws and, in this same vein, may come off as a form of disrespect to the police officer or the courts. According to one North Carolina traffic law, the Division of Motor Vehicles should dictate the licensing of all drivers of motor vehicles. 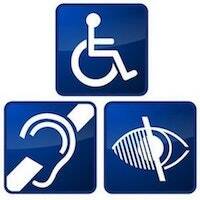 Drivers must have this license on them at all times when behind the wheel of any motorized vehicle. Another portion of that law says that anyone caught without a license while operating a motor vehicle may potentially be subject to penalties. These penalties can include a fine, jail time or possibly a combination of both. The violation can be considered a Class 2 misdemeanor and can cause a bit of a headache for the offender if he or she heads to court. Those who are caught driving on a revoked license, however, may face a Class 1 misdemeanor with similar consequences, except these can perhaps be more severe. This Class 1 misdemeanor has the potential to lead to the permanent revocation of a driver’s license. The first and second offense can add one year and two years, respectively, to the suspension of a driver’s license that is already suspended when someone is caught driving without a valid license. Any offense after that, if the person is convicted, can put a permanent revocation of a driver’s license on the table for the court. Those caught driving without a license that did not have it on them at the time have the option of bringing their valid driver’s license into court and proving that they are licensed to drive a motor vehicle in the state of North Carolina. A similar situation can exist for those who have an expired license. As long as the individual possessing the expired license has renewed it within 30 days of its expiration and can prove that they have done so, the charges of driving without a license can potentially be dropped. 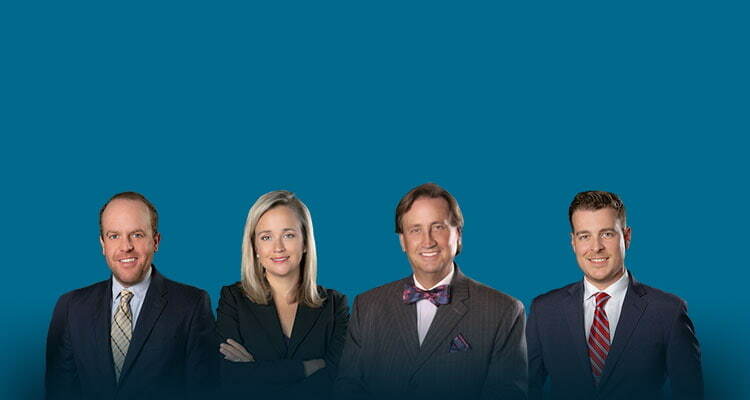 North Carolina traffic lawyers, like those at Powers Law Firm, can assist those in need of legal representation. Their desire to help stems from an understanding of traffic law in North Carolina, and they can help violators better understand their rights when it comes to driving without a license. Hi. I’m Bill Powers, and if you’re watching this page, you’re probably looking at a series of different videos that we have online regarding no operator’s license, failure to carry driver’s license, and you’re kind of wondering what’s going on. No operator’s license is one of those odd charges where I see people are driving. Those kind of odd charges where I see people are driving around and forget to have their driver’s license on them, and a police officer writes a ticket for no operator’s license as opposed if you were carrying it. It’s actually more serious. It’s a misdemeanor but it’s one of those type of misdemeanors that depends on the nature of the circumstances as to the consequences. We see cases with no operator’s license where the client says, “I had a drivers license, but I just didn’t have it on me.” We go to district attorney’s office or we go to court and have a picture of licencees and maybe pull the records say clean record just didn’t have license. Sometimes they dismiss it. Heck, sometimes you could do that yourself, it just depends. Other times, we see no operator’s license where a police officer is trying to be nice, technically license is revoked or suspended but rather than issuing a citation or arresting somebody for driving while license is revoked, they issue citation no operator license. We see NOL, that’s what the acronym is, Mo Operator License, on immigration type of cases. I see immigration cases where a person does not have the requisite documentation to ever get a license in North Carolina. North Carolina is one of the states that makes you bring a social security number or card and proof of insurance and a picture ID and other forms of documentation. We see those types of cases as well. Then we see NOL, when it’s called NOL but it’s actually driver license revoked. If you watch my other videos on this, you’ll understand the complexities of driving while license is revoked or suspended. It is a non-waivable offense in North Carolina, technically. That means you are supposed to come to court. There are times and circumstances we can handle it with negotiation with the state. Maybe we get an amendment. Maybe we get it suspended, or not suspended. Maybe we it amended, maybe we get it dismissed. Not a promise, not a guarantee but were trying to limit both the issuance of points and the long term consequences of having a conviction for something like this. For example, say you are revoked or suspended and you get an NOL, and that NOL is during a period of revocation or suspension from something else, now when you have the court costs and fines from an NOL you have an additional period of revocation or suspension and you’re still not clearing up the other problem. Give us a call please, we offer a free consultation, we are not going to twist your arm. We are going to give you information. If we think you can handle it yourself we’re going to tell you that. If we think we can provide legal assistance or it would be worthwhile to have a lawyer, we’re going to do that too. If we can’t help you, if you’re from Timbuck II, North Carolina, we’re more willing to give you a name or a referral of someone who may know in that jurisdiction. Try to point you in the right direction. We offer help, that’s our telephone number, 704-342-HELP. This is a very common type of offense that we see in North Carolina and we’ll be more willing to talk to you about it and see what we can do. Talk to you soon.